Welcome folks! So glad you found our little isolated Shoppe way out here in cyberspace. 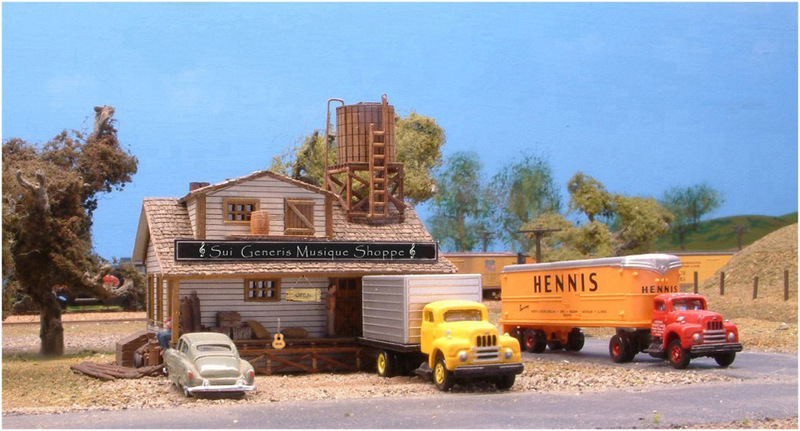 Although our music is affiliated with a couple of the Mega Superstores on the web, this Shoppe is more personalized and has some special features for those who have found it, as you have. Just a couple of things to offer here, unavailable elsewhere. If you want lyric sheets for any of the songs, just email us and we will send them right out to you. The same with any musical transcriptions of the songs; send us an email. The song Where Poppies Blow, written with John McCrae, always has been and always will be available for a free download here. This song is meant to be shared, not sold. Just click on the Poppy and it will give you the Bandcamp page where you can download it, no charge. or but here we offer something different, if not better. Already we have had over 5,000 albums sold, but nearly all have been purchased in a group of five. For these fans, we have made a nice slip cover with the five physical albums, no plastic stuff, and the box set is available to those who come to our Shoppe here. 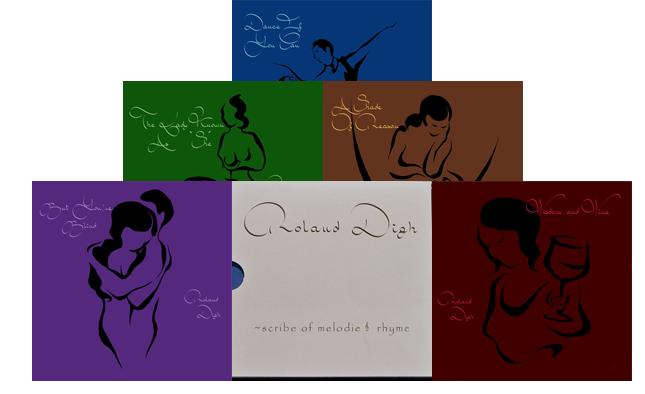 Just click on the PayPal button and you will receive all five albums in CD’s, (much better sound than the MP3’s), for a special price of $25.00. And this price includes shipping, handling, wrapping and postage. Just $25.00, nothing more, for all five albums delivered to your address. And make sure you all have a wonderful day!